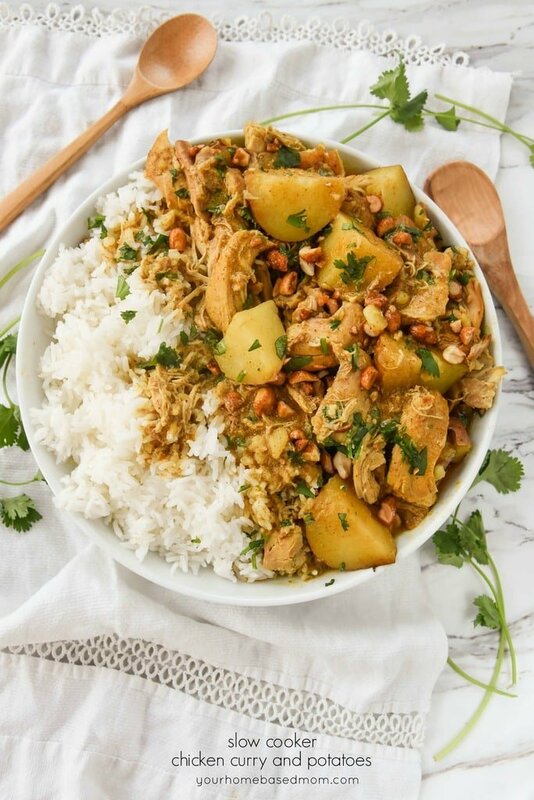 This Slow Cooker Curry Chicken with Potatoes has all kinds of amazing flavor and texture and is a perfect weeknight dinner idea. 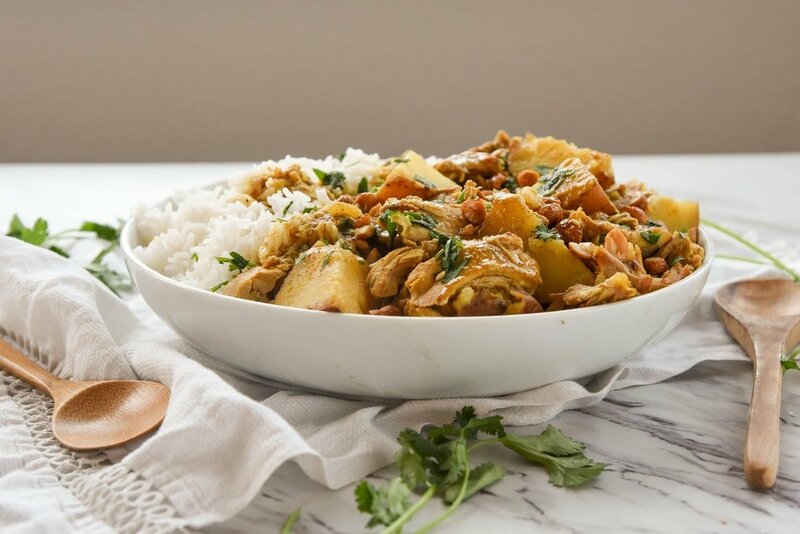 This curry chicken will quickly become a family favorite and you’ll be making it over and over again. 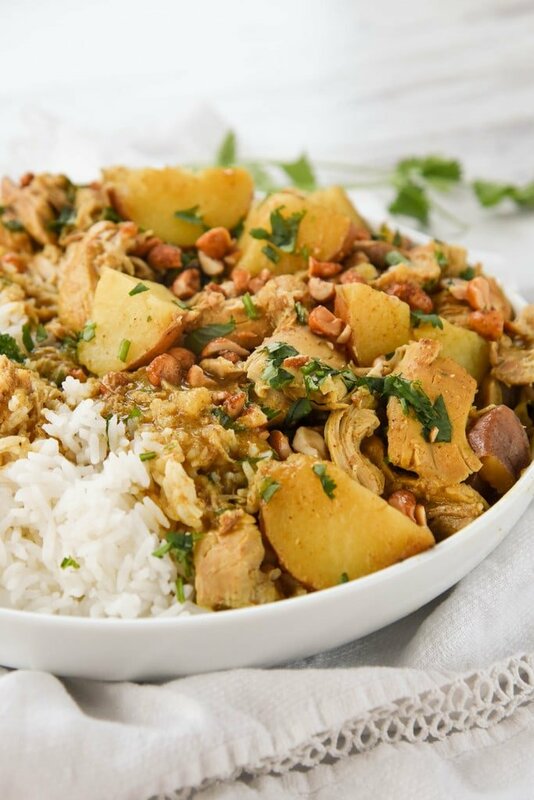 Slow Cooker Curry Chicken has quickly become a favorite at our house. I first made it for a potluck lunch my husband was having at work over the holidays. And I’ve made it two more times since then, just over the last couple of weeks. One of my goals here on the blog is to provide you with at least one easy dinner time recipe each week. After cooking dinner for a family for over 35 years I know what a struggle it can be but also how important it is to eat dinner together as a family and the first step to that is having a collection of good, delicious family friendly recipes. 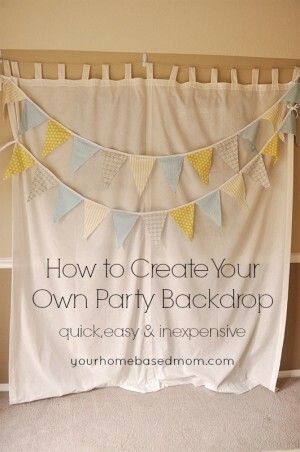 I hope that you will always find a surplus of those here on the blog. 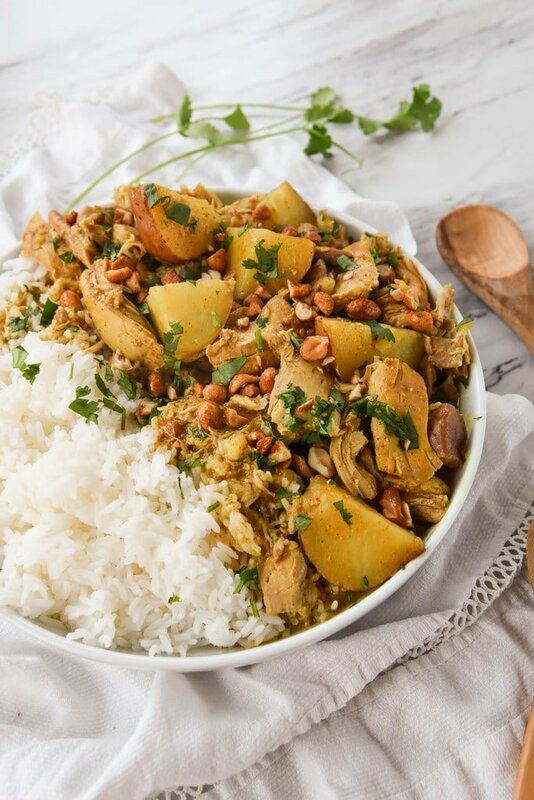 This curry chicken has a nice mild curry flavor and uses red curry paste. I experimented with a couple of different brands and found that this one is my favorite Thai Red Curry Paste. You will find it in the Asian aisle of the grocery store. If you think you don’t like curry, give this a try, you might be surprised. One of my favorite parts of this dish is the crunch and texture the peanuts give it. When I was at the store, I wasn’t paying close enough attention I guess and I just grabbed a can of peanuts and it wasn’t until I got home and was opening it to put into the curry chicken that I realized they were honey roasted peanuts. I used them anyway and I liked the little bit of sweetness it gave the dish! So use roasted or honey roasted! I always serve my curry chicken over rice because the rice soaks up all the yummy gravy that is formed while it cooks. I also used chicken thighs but chicken breasts will also work. A few of my other favorite slow cooker dinner ideas include this yummy Instant Pot/Slow Cooker Mexican Beef. It was 2017 most popular recipe here on the blog! This Slow Cooker Maple Pulled Pork is always a hit. Slow Cooker Chicken Chili and Slow Cooker Greek Chicken are both great ways to put that slow cooker to use. THAI CURRY PASTE – After experimenting with several brands I found we liked the flavor of this one the most. 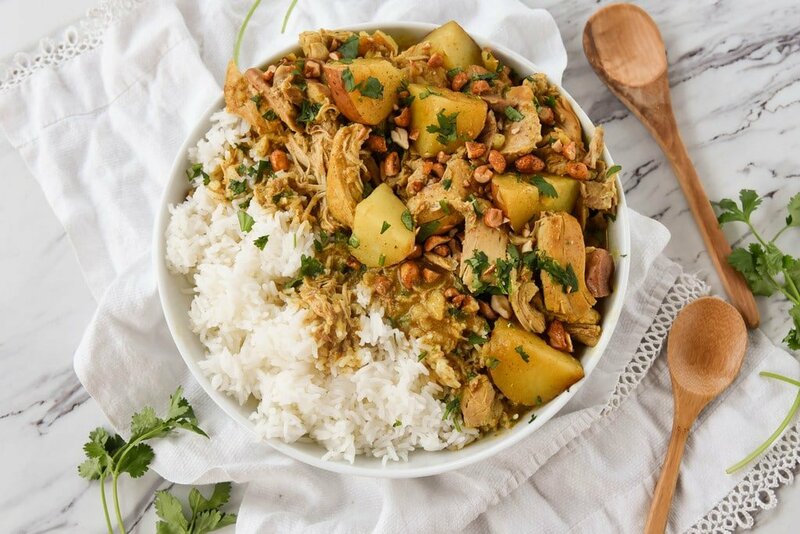 This Slow Cooker Curry Chicken with Potatoes has all kinds of amazing flavor and texture and is a perfect weeknight dinner idea. 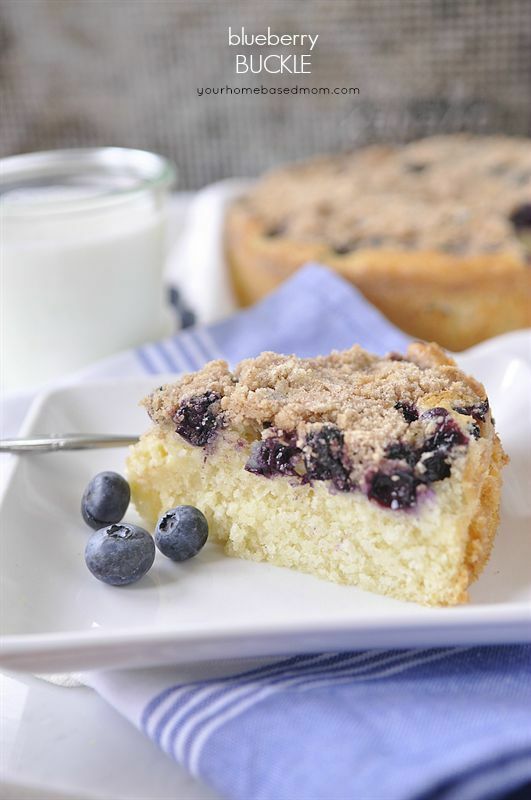 This will quickly become a family favorite and you'll be making it over and over again. Cook on low for 4-5 hours. Salt to taste. Was wondering if sweet potatoes would be a good replacement? Question: Are your crockpot liner bags actually bags that fit over and around the crockpot?? Mine are just pieces of paper that slide down and won’t stay in place in the crockpot, so actually do very little good. Thought you might know of some that work better. Great idea if they worked. Love your recipes. Thank you for your blog. Thank you your recipes make my day. One question what are slow cooker bags and how are they used? 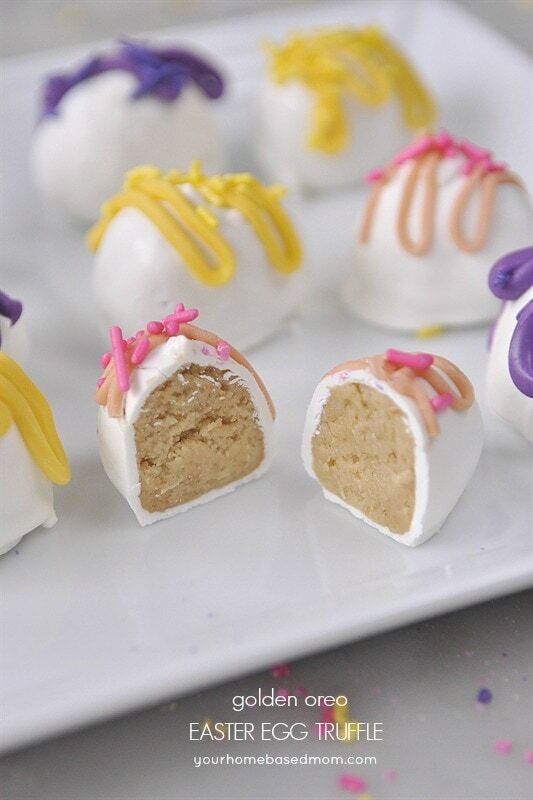 This recipe is so good!!!! I’ve made it three times in a week because my family can’t get enough. I even made it in a pot on the stove top today with ready cooked chicken and it was just as good as the crock pot version. THANK YOU! Annika, This makes me so happy!! I love that you love it so much. Do you really use 1/4 cup curry paste? Even the bottle only recommends 1/2 – 1 tablespoon curry paste for a recipe. I made the recipe as written. I also linked to the type of curry paste I used. If you are worried your curry paste may be stronger, just add in a tablespoon and taste. Enjoy! 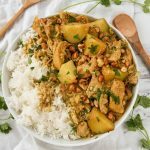 This sounds like a wonderful recipe and my husband has been requesting an Instant Pot Chicken and Potato Curry. I found it when looking at your instant pot recipes (I’ll be making your Instant Pot Mexican Shredded Beef). Do you have a conversion for the Instant Pot? 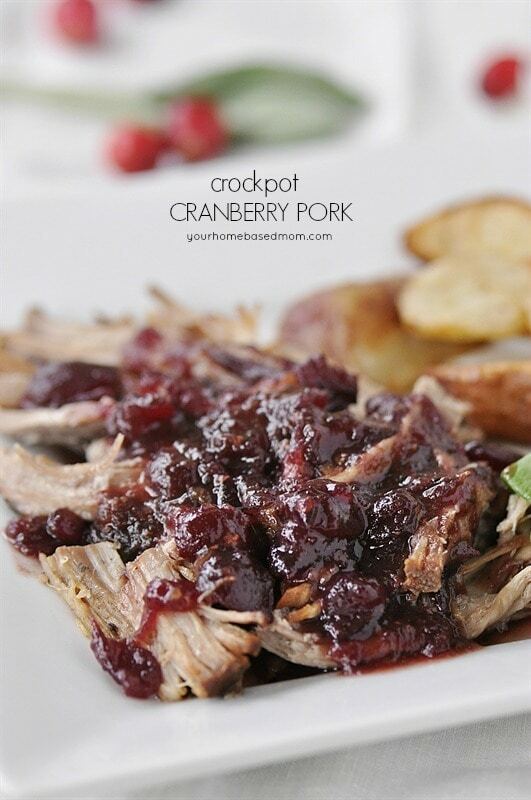 I have not made this one in the Instant Pot only the crock pot.